When and why do governments promote women's rights? 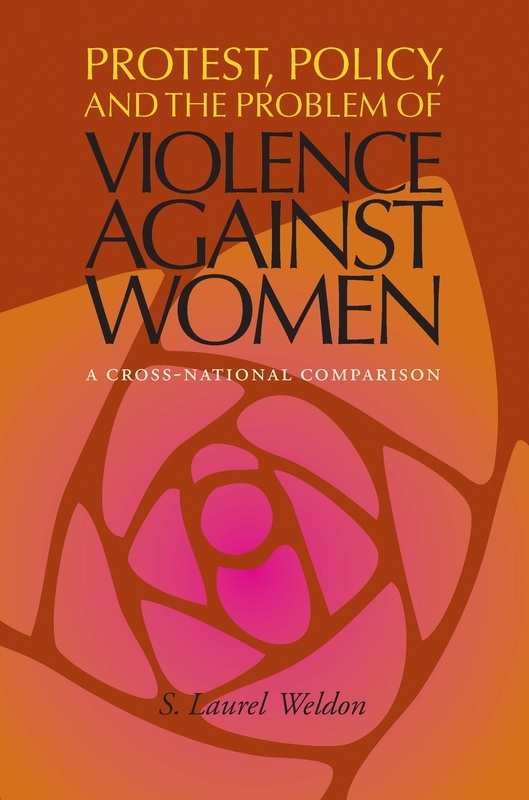 Through comparative analysis of state action in seventy countries from 1975 to 2005, this book shows how different women's rights issues involve different histories, trigger different conflicts, and activate different sets of protagonists. Change on violence against women and workplace equality involves a logic of status politics: feminist movements leverage international norms to contest women's subordination. Family law, abortion, and contraception, which challenge the historical claim of religious groups to regulate kinship and reproduction, conform to a logic of doctrinal politics, which turns on relations between religious groups and the state. Publicly-paid parental leave and child care follow a logic of class politics, in which the strength of Left parties and overall economic conditions are more salient. The book reveals the multiple and complex pathways to gender justice, illuminating the opportunities and obstacles to social change for policymakers, advocates, and others seeking to advance women's rights. ​In the aftermath of the 1999 “Battle in Seattle,” when more than 50,000 people gathered in Seattle to protest globalization and the World Trade Organization (WTO), protesters claimed success in representing the marginalized and disenfranchised of the world. Indeed, activists of all stripes see themselves as representatives, giving voice to perspectives that would otherwise be excluded. By providing better representation of historically disadvantaged groups, social movements further inclusion, produce greater trust in government and reduce social conflict . But social movements are frequently criticized for over-representing the privileged and lacking democratic accountability.Moreover, critics allege that movements deepen exclusion and marginalization when protest tactics disrupt deliberation, prevent compromise, and emphasize differences over commonalities, fragmenting the polity into separate “identities” or “special interests.”Given these concerns, what are we to make of social movement claims to represent or speak for the excluded? Do social movements offer a pathway to a more inclusive democracy or towards a more polarized, fragmented, elite-dominated polity? 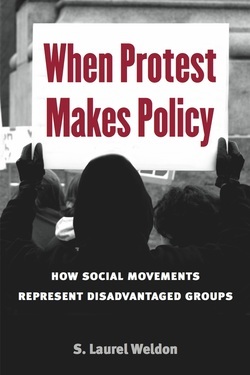 Examining a variety of public policies, I show in this book that social movements are important avenues of political representation, especially for excluded and disadvantaged groups in established democracies. Social movements, I find, constitute a critical avenue of policy influence for women, workers, and women of color, often more important than political parties, interest groups or electing group-members to government office (descriptive representation). Indeed, movements are so important that we ought to further such mobilization wherever we can. I propose the ideal of the advocacy state as a guide to deepening inclusive democracy, a state aimed at furthering the mobilization of disadvantaged groups both within the formal institutions of government and in civil society.